Blueberries are delicious and perfectly sweet, but did you know that they’re also great for your heart health? In fact, blueberries are highly valued for its high antioxidant value among fruits and vegetables. 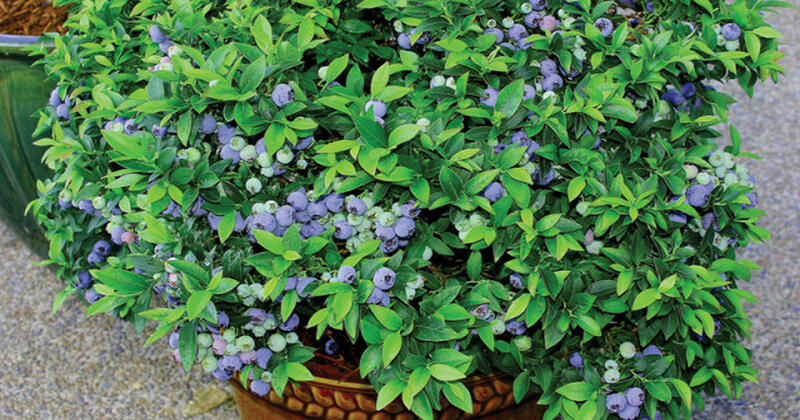 They contain anthocyanins, which are part of a sub-class of flavanoids and give bluberries their blue color. As far as doing as much as you can to keep your blood pressure down, you’re doing a great job! Your healthy and active lifestyle will certainly keep you one step ahead of HBP, however, due to hereditary causes outside of your control, HBP might still be a problem for you. In addition to all the great work you do keeping yourself healthy, regular visits to a doctor are the second best defense. Keep up the great work! Don’t fret, but just be aware you could be doing more to make sure high blood pressure doesn’t affect you. While you’ve got a generally healthy lifestyle, a lack of consistent exercise in addition to a poor diet, could make you vulnerable to HBP. The good news is; the solutions aren’t so difficult. The trick is being consistent with your healthy decisions. Next time you’re out, consider taking the stairs, trade fries for a salad, and in no time you’ll have this under control. We believe in you! First off, good work in the smart choices you’re currently making. This means you’re well on your way to reducing your risk of high blood pressure as much as possible. But there are still a few steps you can take to minimize your risk further. Whether it be trading salty carbs for veggies or walking rather than driving, try to incorporate healthier activities into your daily life. Also make sure to schedule regular doctor’s appointments because even when we do everything right, there are still hereditary factors beyond our control. Great start and good luck taking it even further! How would you describe your weight at the moment? On average, how many alcoholic drinks do you consume each week? What’s your preferred morning drink? On a scale of 1-10 (10 being the most), how stressed do you feel at the moment? These antioxidants help to counter the buildup of plaque, fight free radicals and improve cardiovascular health. Long-term intake of high Anthocyanin is associated with a reduced risk of Myocardial Infarction (heart attack) in young and middle-aged women (1). 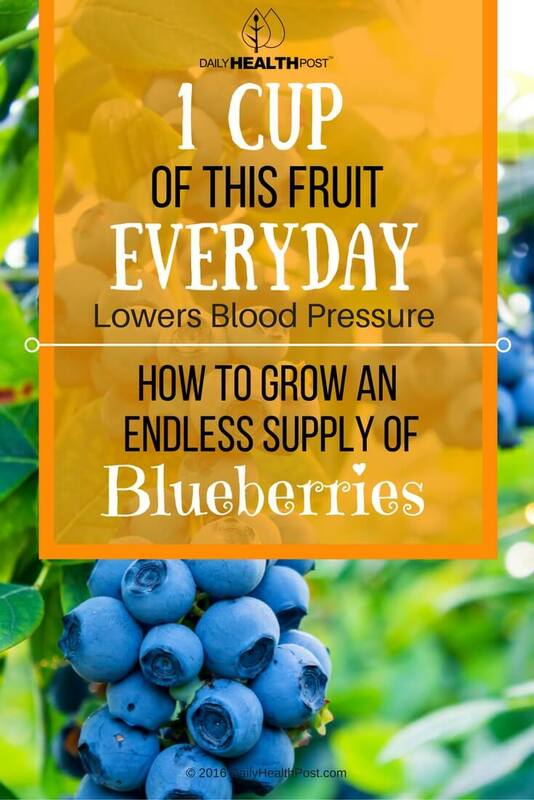 In fact, another study by Journal of the Academy of Nutrition and Dietetics found that “Daily blueberry consumption improves blood pressure and arterial stiffness in postmenopausal women with pre- and stage 1-hypertension.” (2). Blueberries make a great snack, with only 80 calories per cup. They’ll full of dietary fiber, which helps keep you full and improves digestion. 1 cup also contains about 25% of your daily value of Manganese (3). 37% of Americans are deficient in manganese, which can contribute to infertility and bone malformation (4).